In my article in the 2014 Annual Report it was noted that in 1967 the then Chairman Mr Basil Deed had stated that the designation of Stamford as the first conservation town “had raised little interest” in the town. This seemed rather surprising so I have looked at the Mercury for that period to see what seemed to be more important to the locality. ​The then Chairman’s comment seems correct as one would have expected a major article on the 6th October, being the week after the notice in the London Gazette and the designation on 28th September (published on the 29th). However a trawl through the Mercury archives for the 6th and 12th October has failed to locate a mention. What dominated those editions, as one might expect, was the death and funeral of Sir Malcolm Sargent: the 12th October edition had four pages, including photos filling two of them. 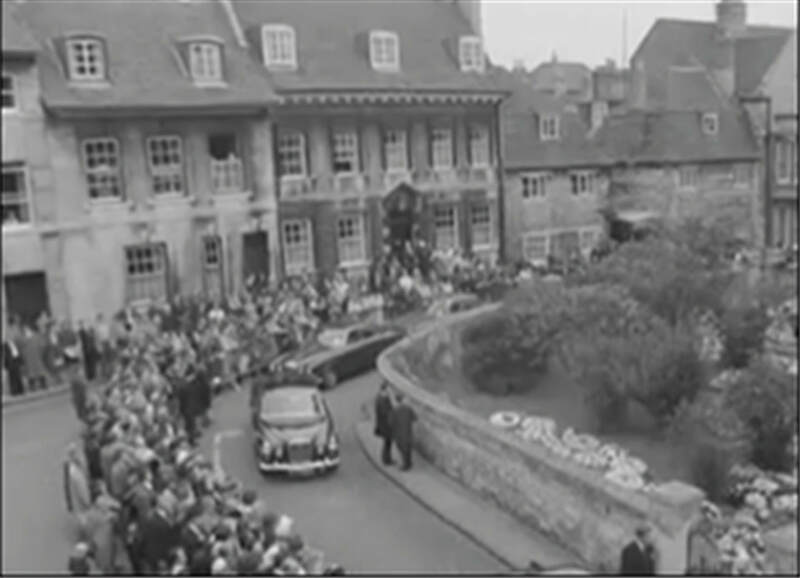 As well as the usual large number of pages devoted to farming, weddings and sport there were other concerns in Stamford at the end of September 1967: a Stamford Industry Plan to use the Drill Hall for light industry was refused; an anti-drug march by teenagers was held through Rutland and there was an ex- tensive report on the Burghley Horse Trials held the previous weekend. There was concern over traf c along Barnack Road where lorries of over 3 tons (!) were a problem and a one way system using Water Street was proposed. In October there was the opening of Stamford Col- lege and concern over the de- cline in country pubs due to the new drink/drive laws. It seems that the importance and the impact of the Civic Amenities Act and Stamford’s designation as the first Conservation Area was little appreciated at the time: the celebrations of the 50th anniversary last September are testament to their real significance.